Think what we can do for your home!! Some of the most beautiful and well-located building sites in the High Country and other communities have existing homes on them. With the use of craftsmanship and design details you can enhance the existing structure and turn it into your dream home. You can add heavy timbers, stone, tile, fireplaces, granite countertops, wood or tile floors or any of the many other design styles and material options to give you an updated, customized feel, or to reinforce the history of your home. There are many features that can bring the amenities of an older home up to the standards of today's finest custom homes including new entries, kitchen additions, butler pantries and more. You can also increase the size or spacious feel of your home by creating great rooms, adding garden tubs, saunas and spas, etc. 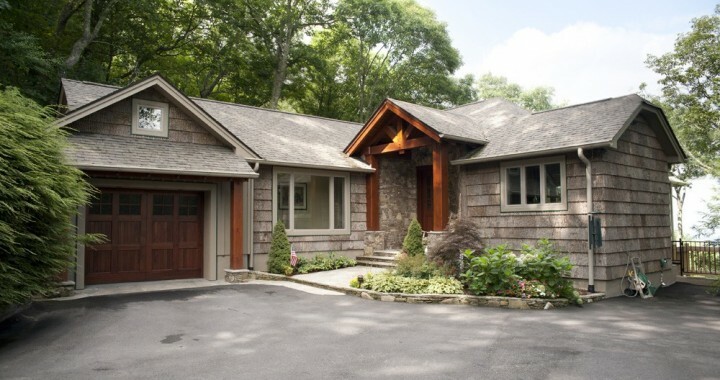 Landscaping, new driveways and other details can also make an ordinary home into an extraordinary one. Add decks, Porches, Hot tubs and sunrooms to more fully enjoy outdoor life. 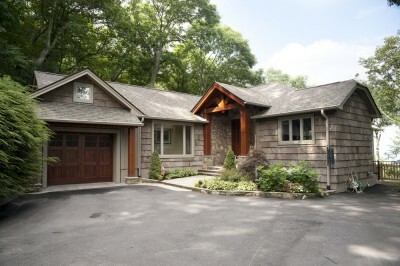 Remodeling your basement or garage is an excellent way to create new space for a growing family or room for new hobbies. Mountain Construction has completely rebuilt many home interiors including moving walls, redefining living spaces, updating bathrooms and kitchens, adding granite countertops, cherry floors wood details and cabinetry throughout. Remodeling your home should also include making it more energy efficient and environmentally friendly. These choices can include using Energy Star appliances and light fixtures as well as CFL bulbs. Considering solar water heating and/or solar electric power (photovoltaic). Use low-flow water fixtures such as showers and toilets. Upgrade existing insulation. Use tankless water heaters, solar panels and other new technology created since your home was built. As NAHB Certified Green Professionals, we have the experience, knowledge and resources to advise our clients on how to make their homes environmentally sensitive. 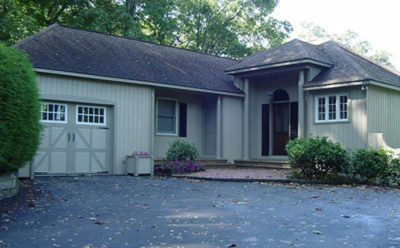 Mountain Construction are North Carolina Builders that specialize in New Home Construction. 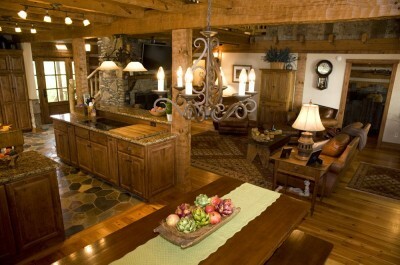 We also can provide Remodeling services and are happy to work with you on your next cabin. Over the years, we have accomplished a great deal as Timber Frame Builders and we invite you to take a look through our site to see some examples of our work.